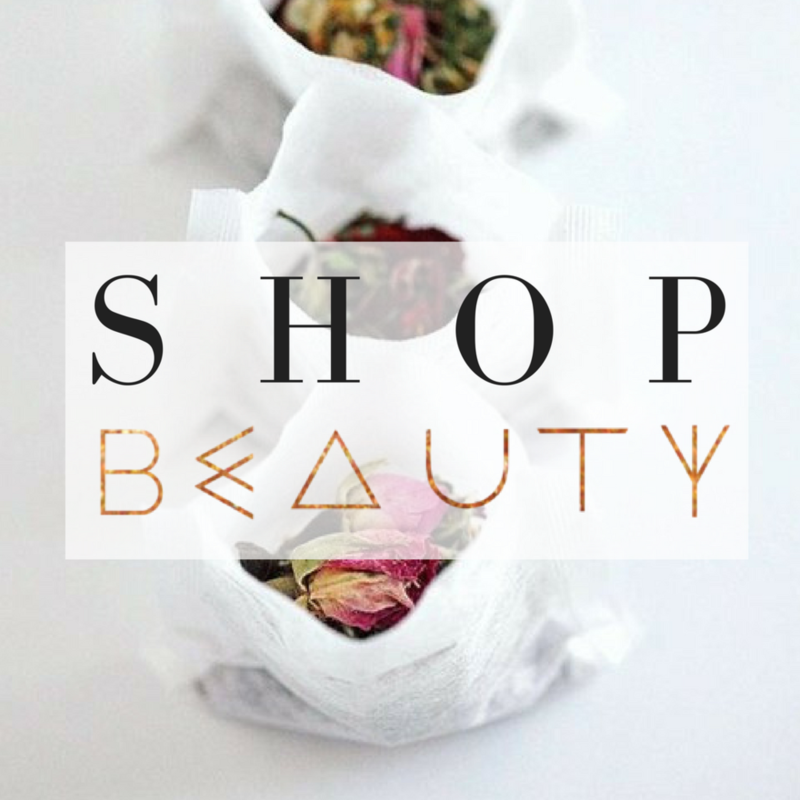 Body Soul Beauty is a celebration of Holistic Beauty and Wellness showcasing people who inspire and products and services that enrich your life, lift your spirit, raise your vibration and allow you to be your radiant best. Download your Free Guide "30 Days, 30+ Ways to Look Great"
Join the Body Soul Beauty Insider Tribe. You don't have time to research the latest in holistic beauty, health and spiritual awareness so do it for you! Sign up today for our Insider's Newsletter and access new product news, tips, trends, special offers and more.